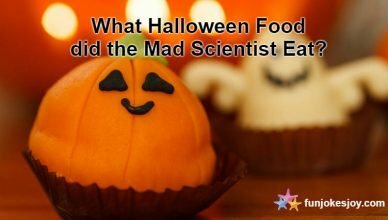 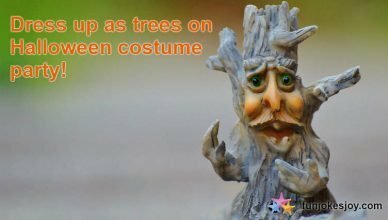 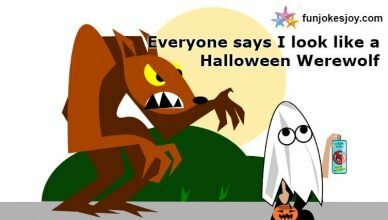 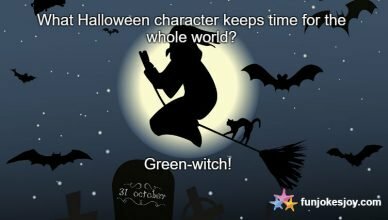 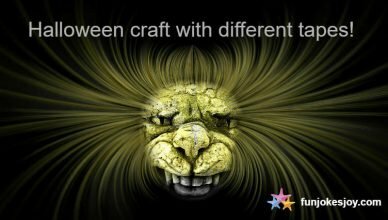 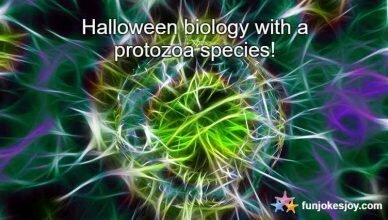 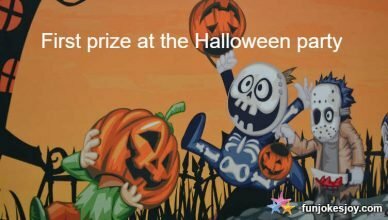 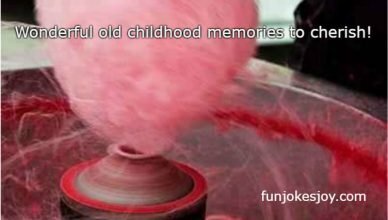 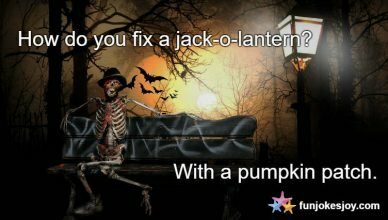 Here’s a host of the top funny Halloween jokes for kids to keep to you at your wackiest and weirdest end. 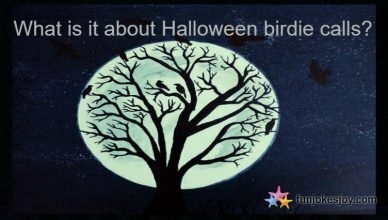 What is it about Halloween Birdie Calls? 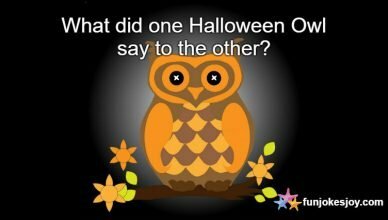 What did One Halloween Owl Say to the Other?